Door Hinge Guards For Finger Protection : Finger Saver. Use the Finger Saver Elite Front door safety product to prevent finger trapping accidents in doors, while allowing the door to operate normally. 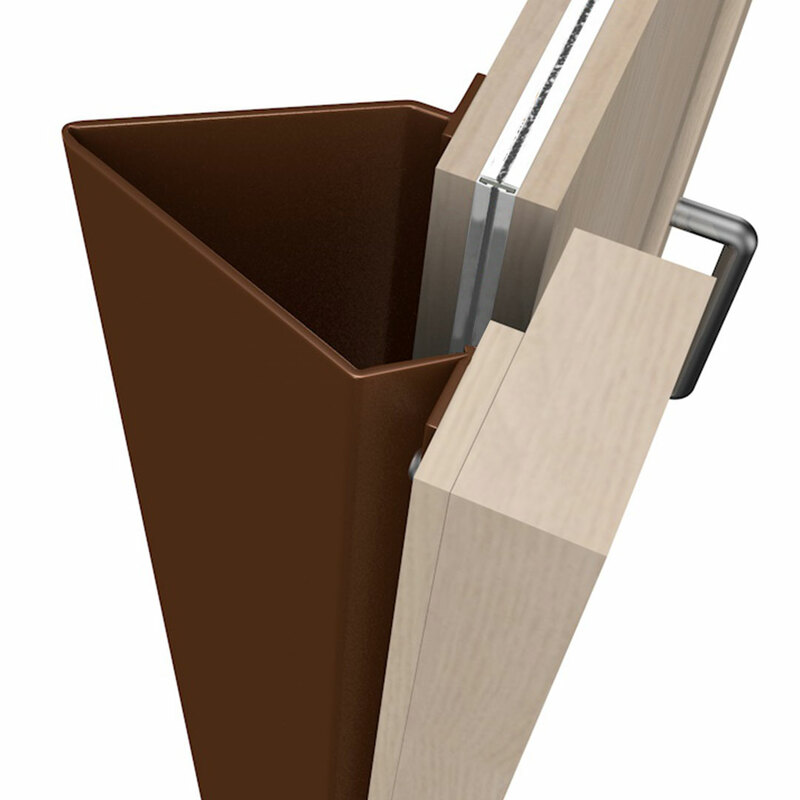 A simple, cost effective device that covers the gap created when doors are open. Also it prevents fingers being trapped on the hinge side of the door. Finger Saver Elite is ideal for nurseries, schools, residential care homes and the majority of domestic and commercial applications. 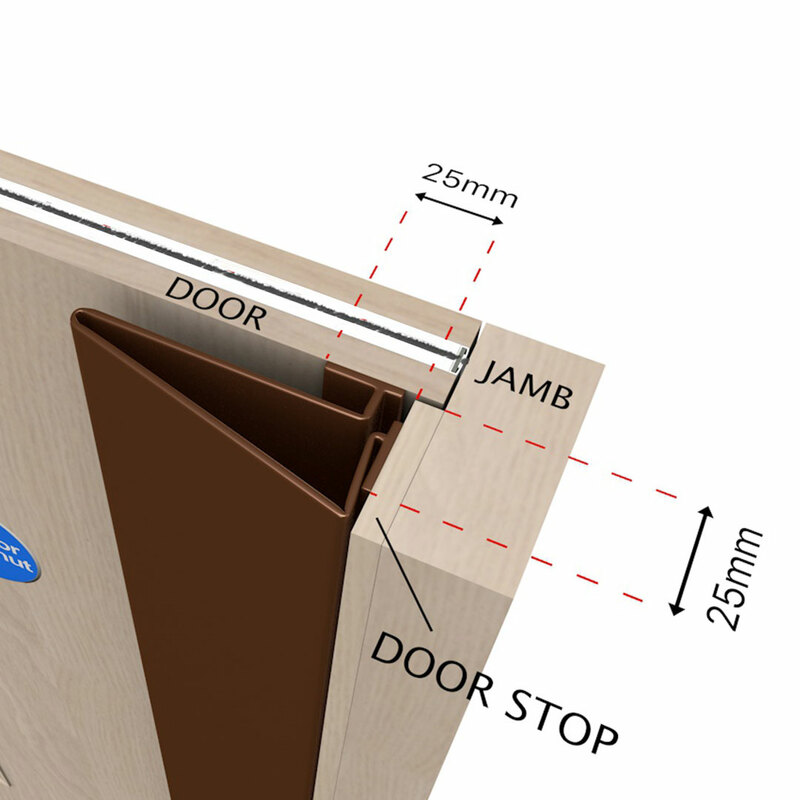 The slimline folding design only protrudes 30mm from the door face in a closed position. 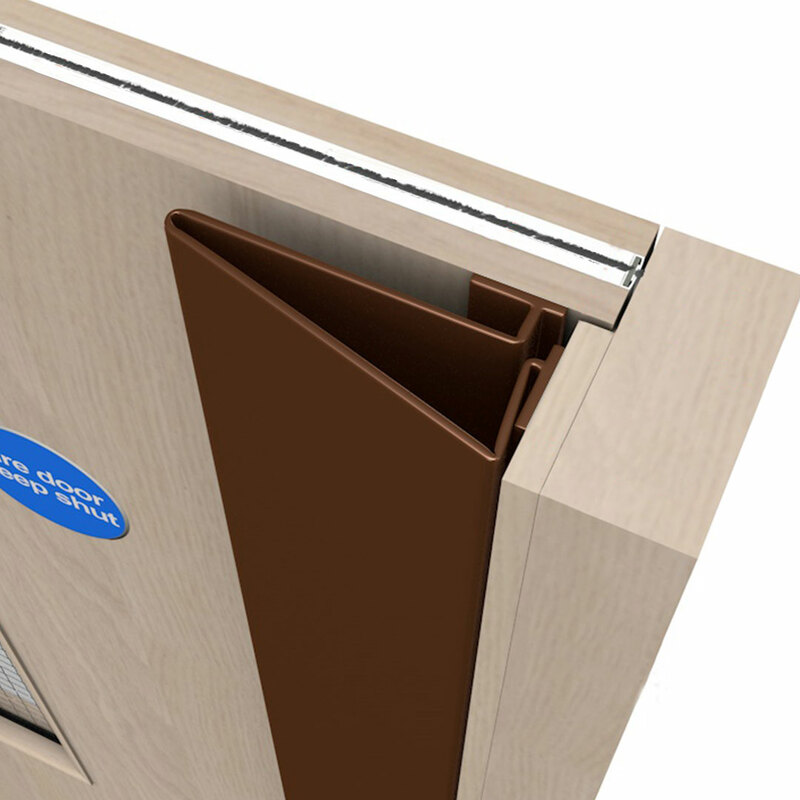 Finger Saver Elite front can be fitted to most types of door including wood, metal and UPVC. It is very simple to install and can be easily removed or refitted for door painting or maintenance purposes. Please note if you are also fitting the Slim Rear Finger Guard, the rear device must be fitted before this front device. Finger guard suitable for fire rated and non-fire rated doors. Suitable for timber, steel or composite doors. Budget priced, good quality door finger guard. Ideal for nurseries, schools and residential care homes. Durable and simple DIY fitting. White, Brown or Black colours. Suitable for areas of high pedestrian traffic. 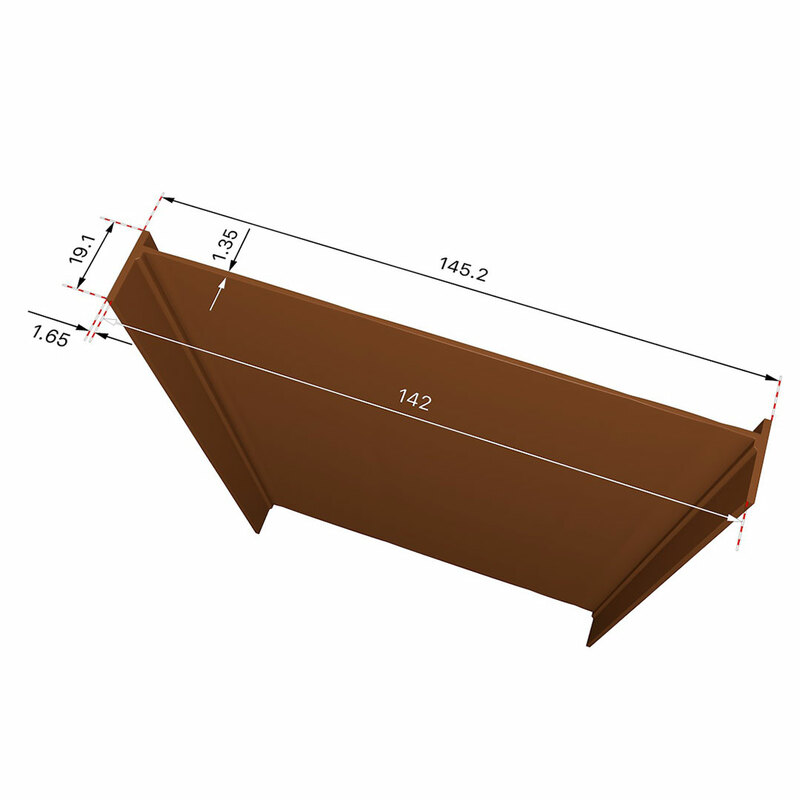 Aesthetically pleasing slim line design only projects 30mm from door surface. Supplied with high performance self-adhesive tape to aid fitting: fixing screws also provided. 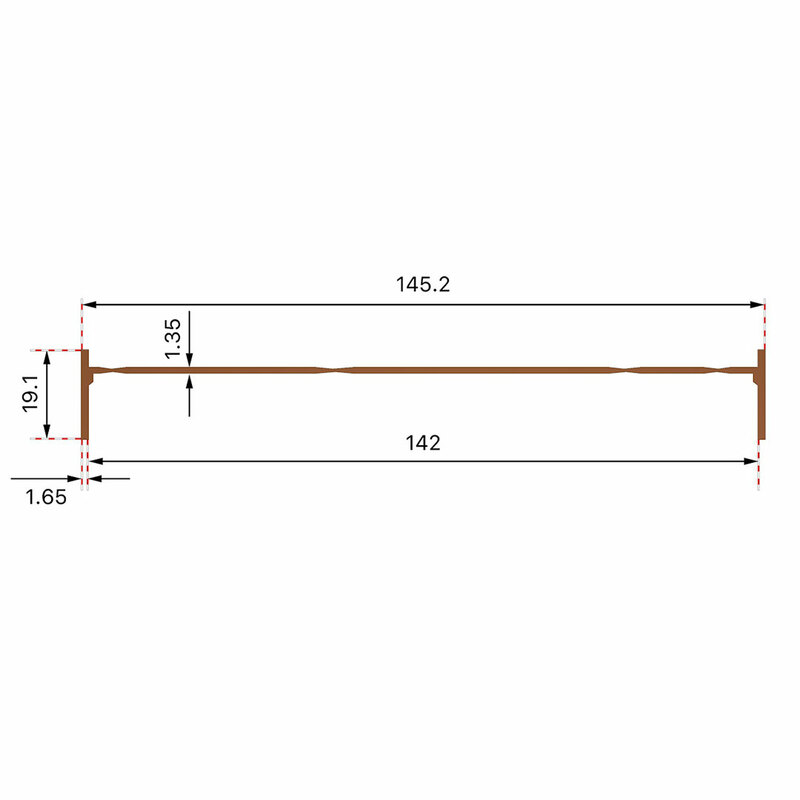 1950mm lengths in a White, Brown or Black colour. Please note all images shown are for illustration purposes only.